Jewelry is amazing and pretty much everyone loves wearing at least one piece of jewelry on them regardless of whatever it is. A bracelet, a necklace, a ring or earrings – whatever you can take out from your jewelry box, it doesn’t really matter. At least one of those things is on you right now. Some people prefer bigger and bolder designs whereas others would rather wear something small and discreet. But that is the main reason people wear jewelry on them. Even though many people think the jewelry is just a decoration for your body, it actually is a lot more than that. The jewelry you wear can make quite a huge statement about your personality. 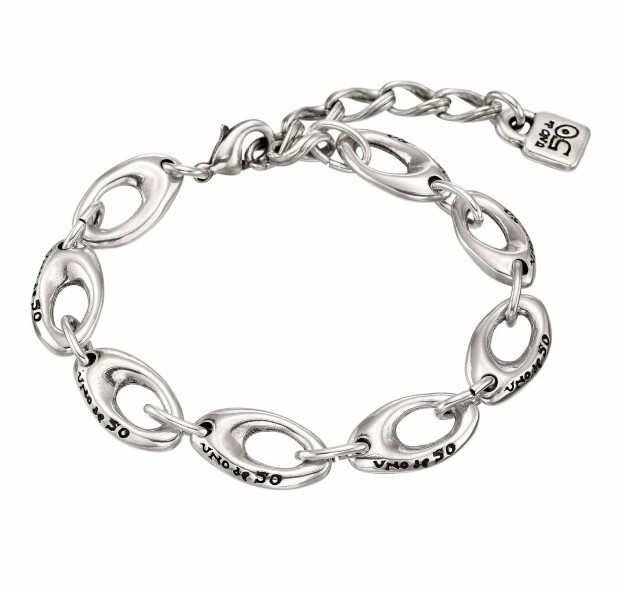 A lot of people that notice what you are wearing can make out a lot about you just by the bracelet that you are wearing. 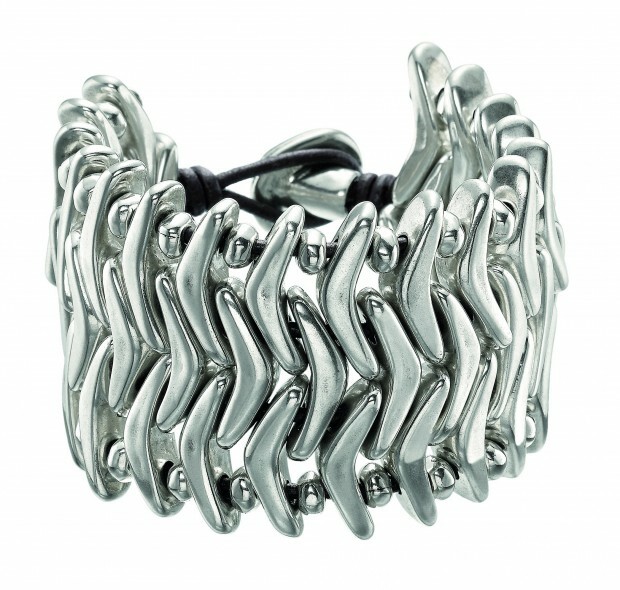 For example, if you are a wearing bracelets for women with a unique design, the people that notice it are going to know that you want to break away from the casual and do something crazy or just stand away from the crowd. There are a lot of reasons to wear a bracelet for example you can wear a bracelet because it gives you pleasure or you want to attune to a healing vibration each time you move your hand. You know something is there and not only that, but that something looks cool on you which may give you some more of that much needed confidence to achieve something. 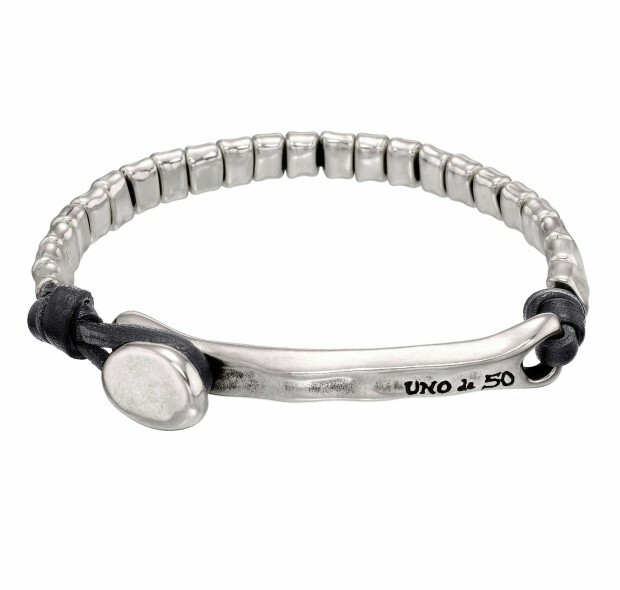 A good example of bracelets that can express your interests or feelings are the type of jewelry UNO de 50 considers to connect you with the phases of the moon which each offer a new beginning full of new experiences. The bracelets that you are going to see in our collection of 12 Outstanding Bracelets For Women With A Unique Design today represent the lunar phases and are a perfect choice for any people who seek inspiration in the movement of the moon. Enjoy these new and brilliant designs which are full of inspirational and motivational ideas! 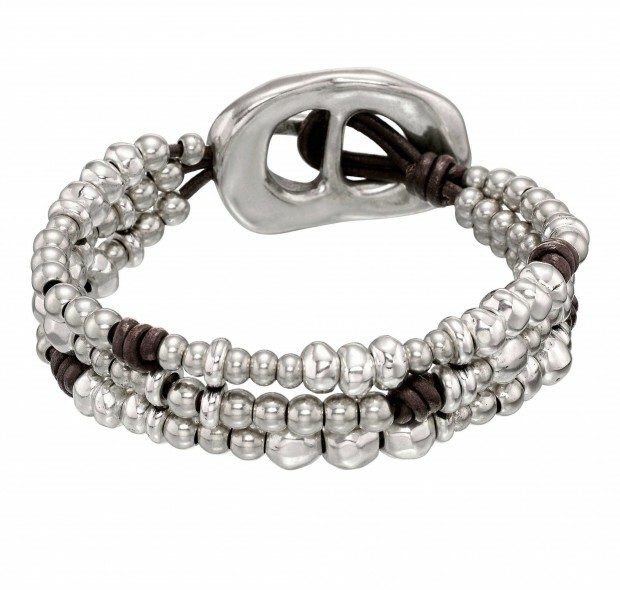 Unique bracelet with silver-plated oval beads joined together by leather strips and a silver-plated clasp. Hand-crafted in Spain. 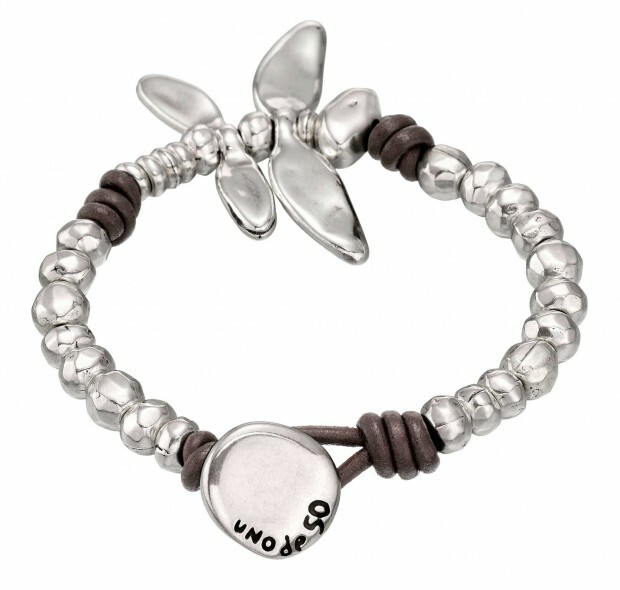 Double looped brown leather bracelet with silver-plated round shaped beads. Hand-crafted in Spain. 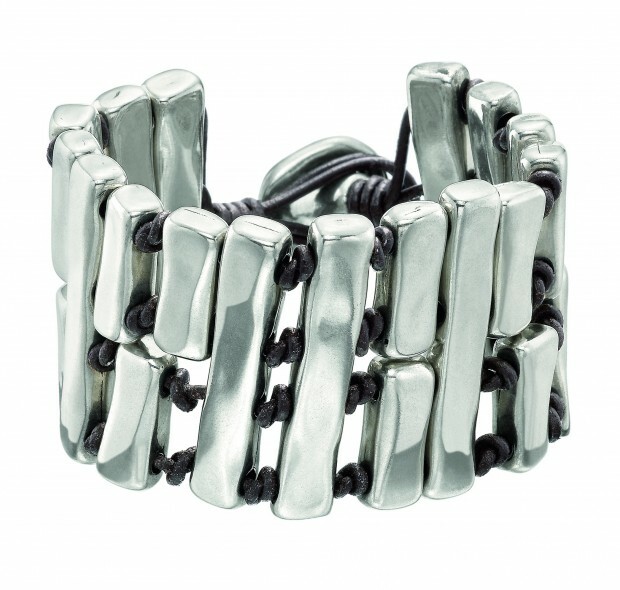 Bracelet made with a rigid silver-plated trinket and silver-plated square keepers connected by a leather strip. Hand-crafted in Spain. Silver-plated rigid bracelet with a double faceted, prism-shaped SWAROVSKI® crystal in blue and multicoloured tones, and an adjustable clasp with small padlock. Hand-crafted in Spain. 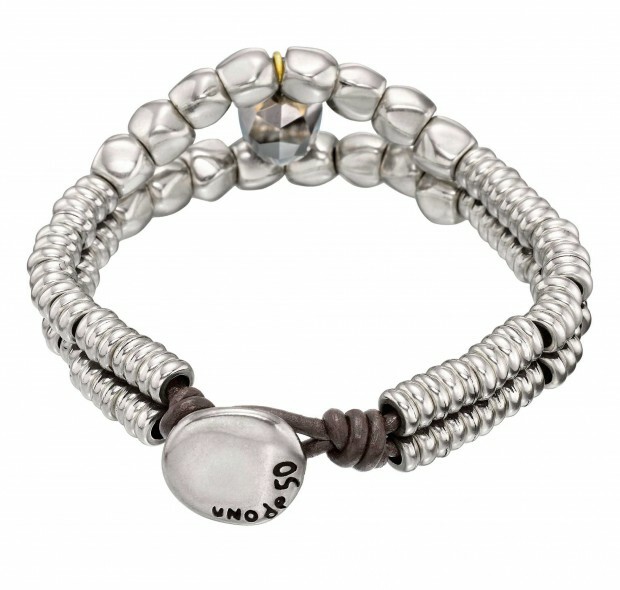 Double bracelet with round trinkets and a faceted grey toned SWAROVSKI® crystal skull. Hand-crafted in Spain. 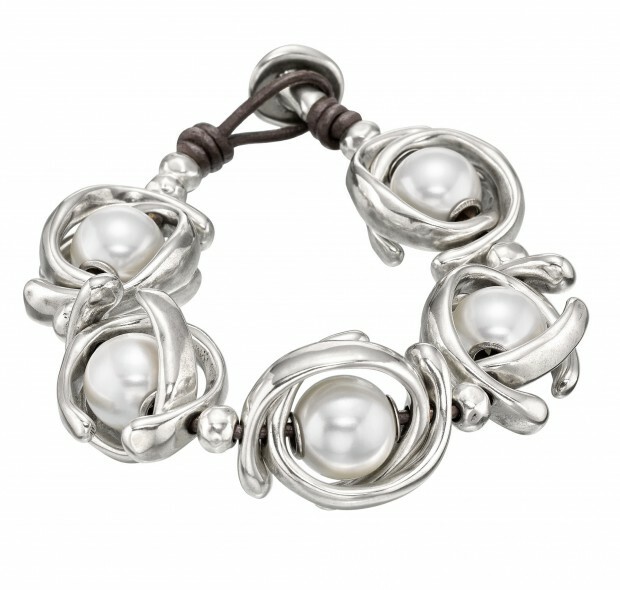 Wide, silver-plated metal bracelet with various interwoven beads, separated by rounded balls. 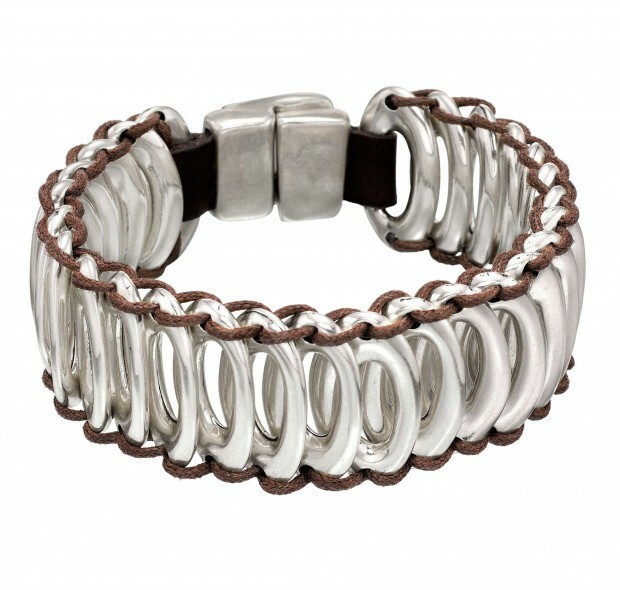 Wide bracelet consisting of various silver-plated metal rectangular blocks separated from each other by brown leather knots. 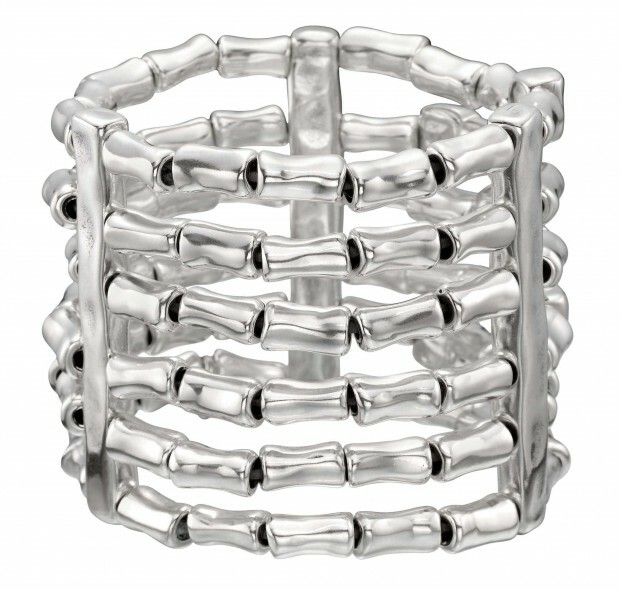 Bracelet with 6 rows of silver-plated tube shaped beads and silver-plated metal clips. 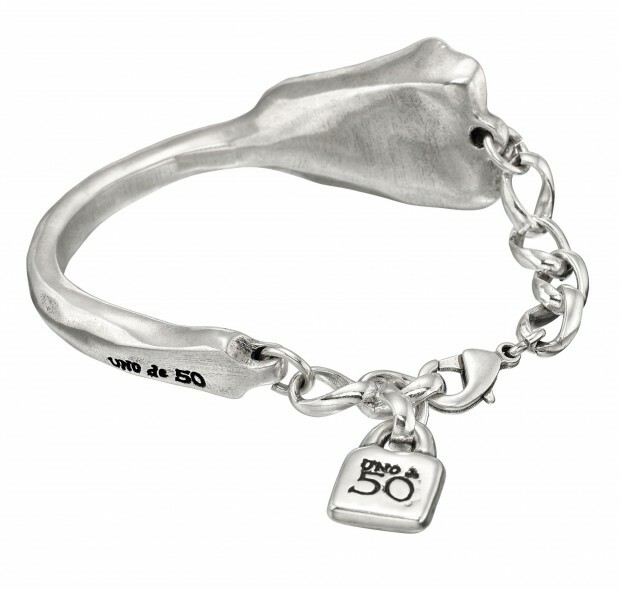 Characteristic of UNOde50, 100% handmade in Spain. 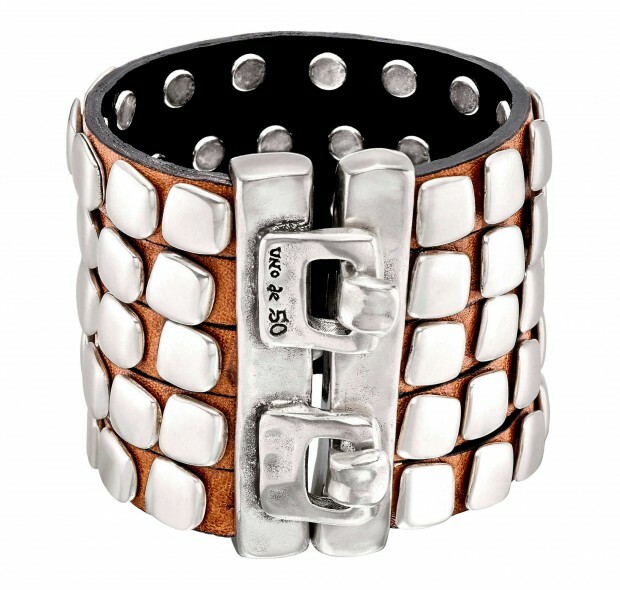 Brown calfskin leather bracelet with five rows and silver-plated square rivets. Hand-crafted in Spain.